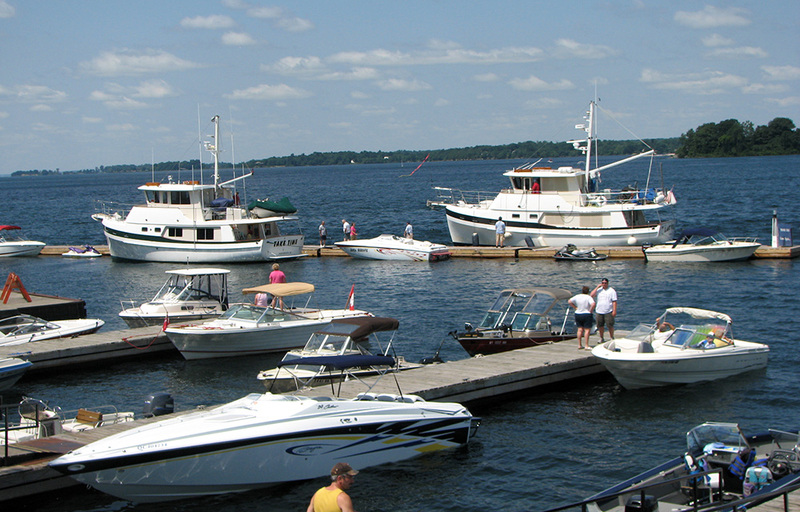 Experience the grandeur and beauty of the 1000 Islands Region the Clayton Island Tours way. 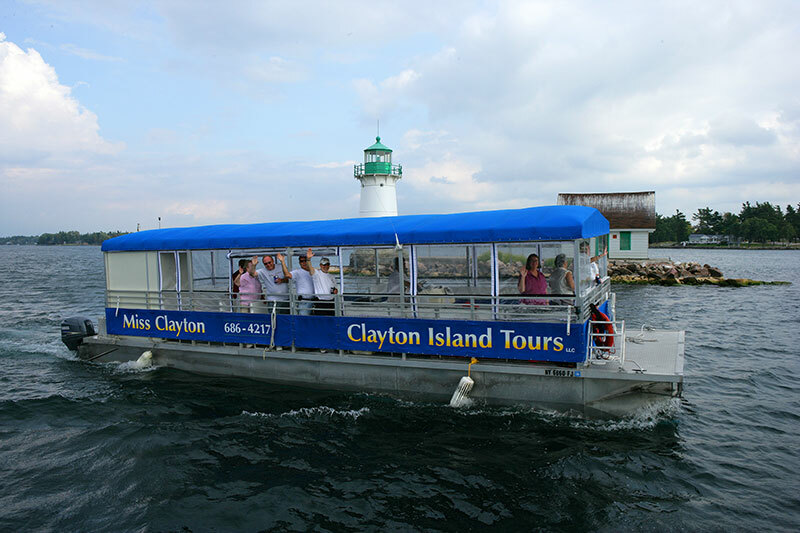 Clayton Island Tour’s professional tour guides will share the legends and lore behind the Thousand Islands region on a 1.5 or 3 hour scenic tour. You will enjoy magnificent views of premier sights with opportunities to view giant Great Lakes freighters, lighthouses, magnificent island homes and the Thousand Islands International Bridge up close. 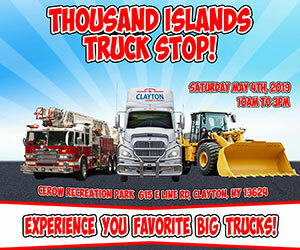 Daily stops to Boldt Castle are available. All tours have many photo opportunities and cruise areas of the 1000 Islands not seen on other cruise. From Memorial Day through September, Clayton Island Tours offers narrated tours for the general public. If you’re looking for a fun group outing or private party we will create a custom private charter to suit your needs and make sure it’s a success. Check our ever changing special events including the Clayton Fireworks Cruises.